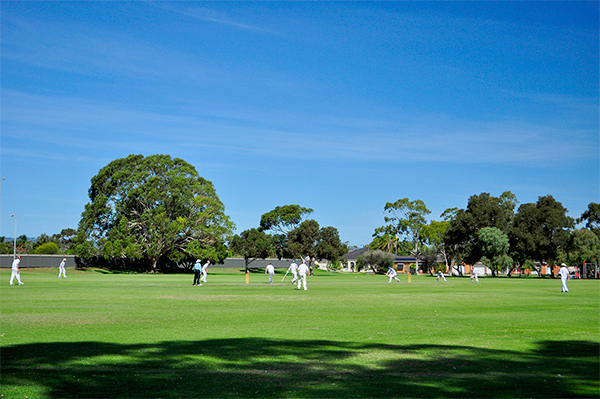 Nestled in suburban Milswood, Goodwood Oval is the home oval for the Goodwood Cricket Club. 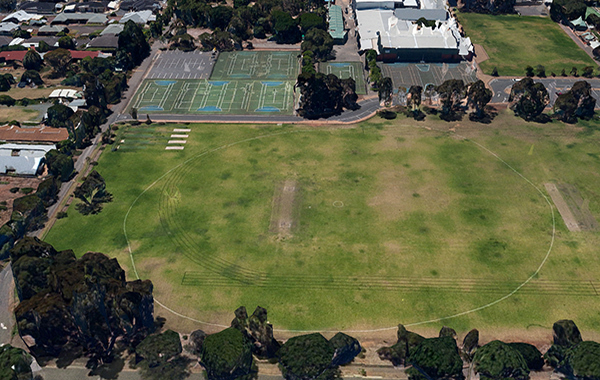 The Oval is one of the Adelaide Turf Cricket Association’s premier ovals with arguably one of the best turf pitches available week-in week-out in South Australia. Tucked away off the banks of the Torrens river near the airport, Lockleys Oval is a second home oval for the Goodwood Cricket Club. The oval is a beautiful place to play cricket with the Lockleys “doctor” typically coming in most afternoons to cool off even the hottest of days play. Three turf pitches are available providing something for both batsmen and bowlers. Cabra College located in Cumberland Park an inner southern suburb only a 2 min drive from the clubs home at Goodwood Oval. 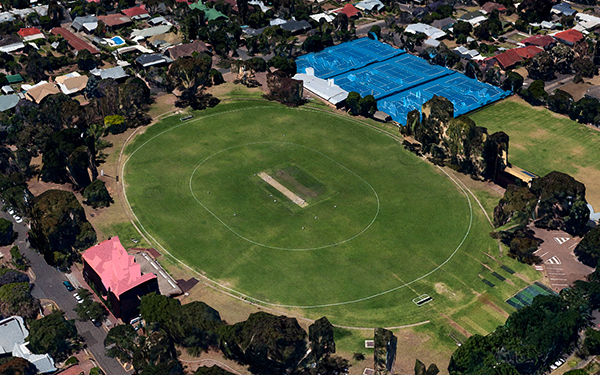 Cabra East is the oval located to the eastern side of the ovals at Cabra with 3 newly layed turf pitches available. Access to the oval is from Little Street Cumberland Park. Parking Available. Cabra College located in Cumberland Park an inner southern suburb only a 2 min drive from the clubs home at Goodwood Oval. 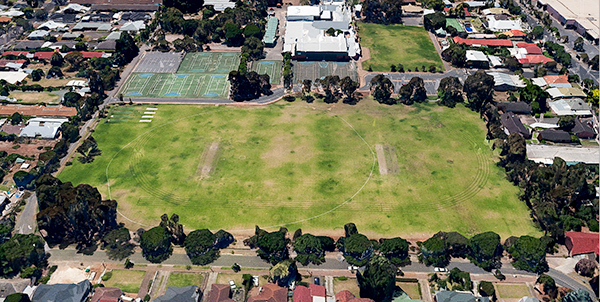 Cabra West is located next to Cabra East, the the oval is located to the furthest western side of the Cabra complex and 3 turf pitches are available. Access to the oval is from Little Street Cumberland Park. Parking Available. The Goodwood Cricket Club wishes to acknowledge and thank our local councils who support our cricket club. Thank You. The City of Unley Council and the City of West Torrens Council.